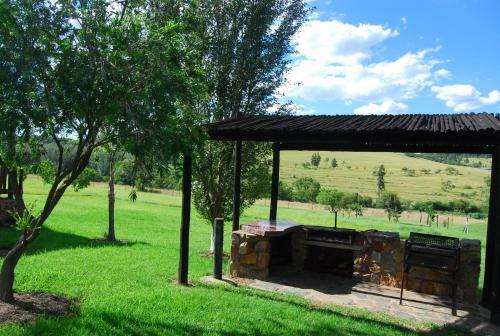 Located in the Cradle of Humankind an UNESCO World Heritage Site Linquenda offers a unique range of accommodation all with a satellite TV. 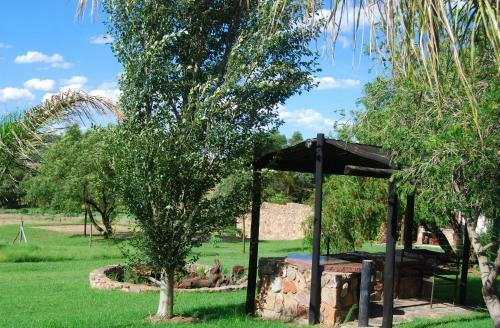 It has very spacious gardens with undercover entertainment areas and barbecue facilities. 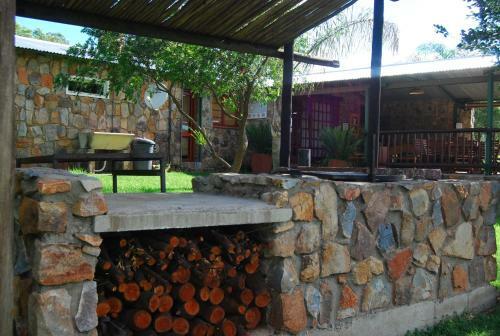 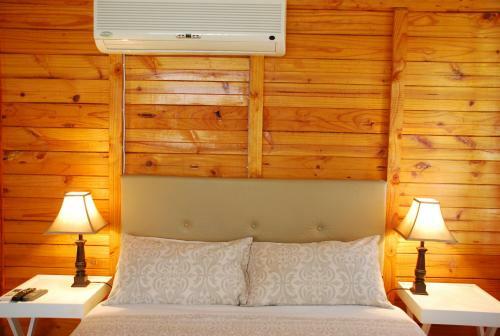 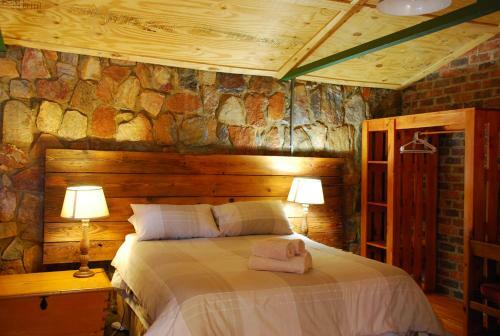 Landgoed offers self-catering apartments and cabins some are rustic with exposed brick or an open fireplace. 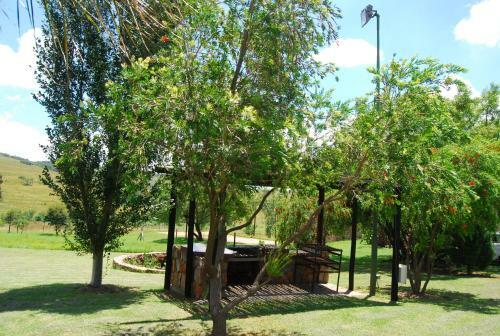 Most of the units have a patio with barbecue facilities. 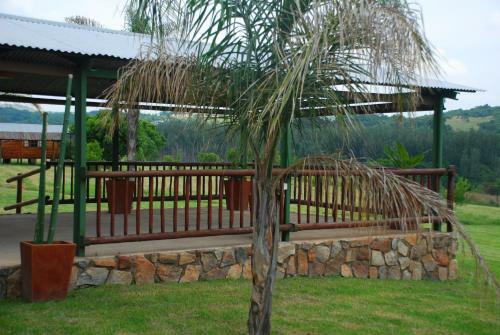 Some of the many leisure activities available in the surrounding area include hiking cycling and golf. 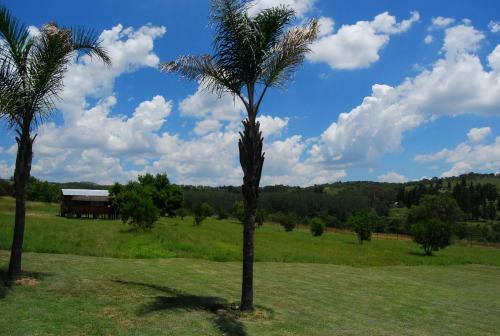 Blair Atholl Golf Estate is less than 2 km from Linquenda. 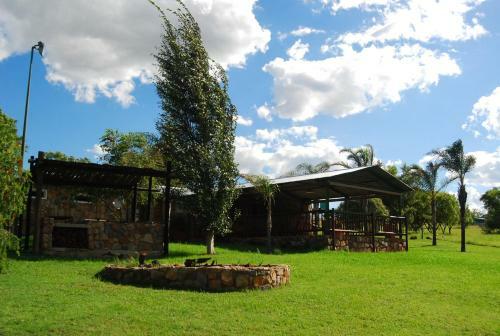 Free parking is available at the guest farm and an airport shuttle service is available upon request. 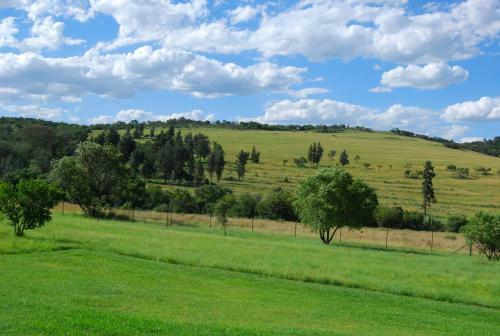 Johannesburg is 50 minutes by car from Linquenda Landgoed. 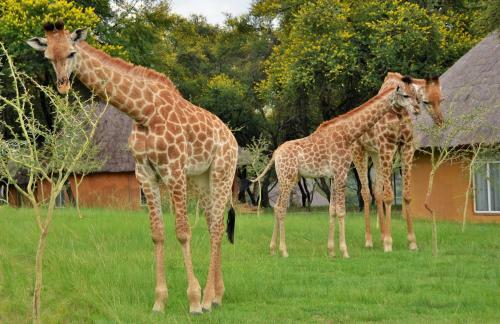 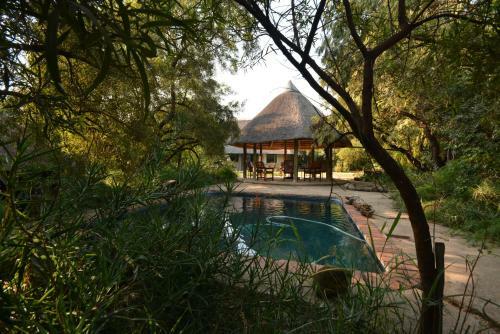 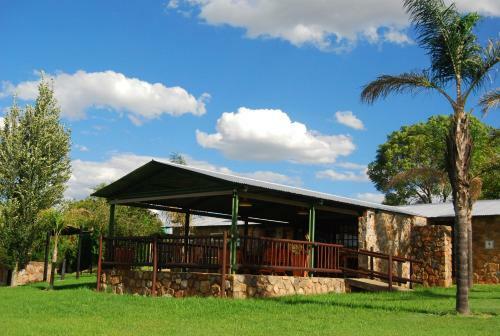 The Rhino & Lion Nature Reserve is less than a 15-minute drive away. 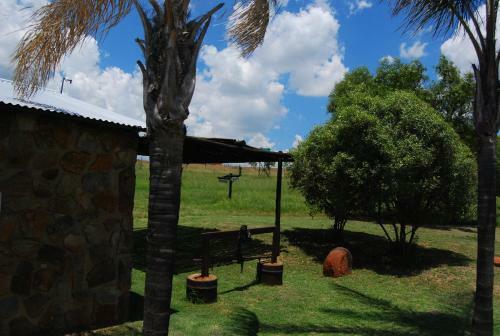 Lanseria International Airport is 4.7 km away.